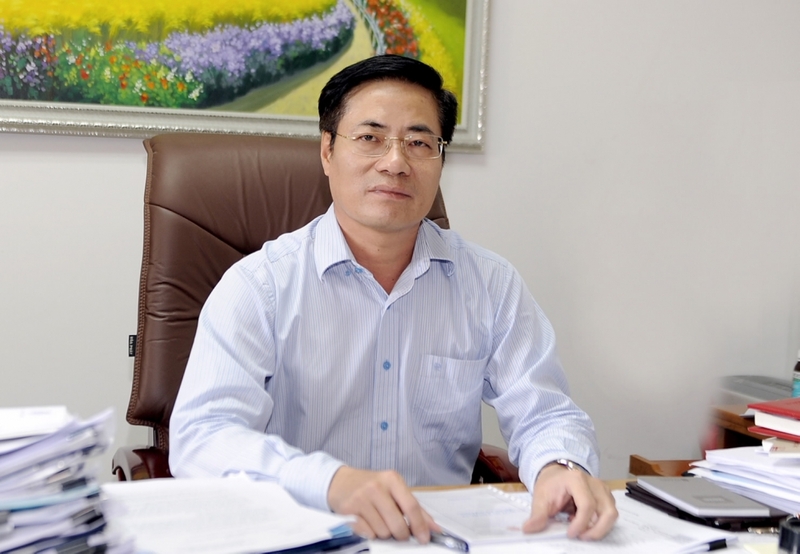 Truong Hung Long, Director of the ministry’s Department of Debt Management and External Finance, said public debt was forecast to stand at 61.4 percent of gross domestic product (GDP) by the end of this year, down 63.7 percent from the end of 2016 and below the ceiling of 65 percent. Long said public debt slowed down in 2016-18, rising at an average rate of 10 percent, compared to the rate of 18.4 percent in 2011-15. Of public debt, Government debt was expected to account for 84.8 percent, Government-guaranteed debt 14.1 percent and debts of local authorities nearly 1 percent by year-end. 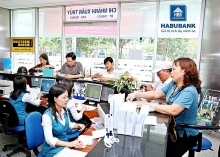 Statistics showed that domestic loans met 76 percent of the Government’s capital demand. The Government’s domestic debt was projected at 60 percent by the end of 2018 and foreign debt at 40 percent, compared to 45 percent and 55 percent at the end of 2015, respectively. Regarding the disbursement of official development assistance (ODA), a total of 171.6 trillion VND (US$7.5 billion) was disbursed in 2016-18, leaving a limit of 128.4 trillion VND for 2019-20 period. Long said that although ODA remained an important capital source, despite decreasing from 36.6 percent of State investment to 27.8 percent in 2017, due to the limited budget for development investment while demand for infrastructure development was huge. The restructuring of public debt to 2020 and in the next five-year period must be implemented with the restructuring of the economy, renovating the growth model and improving national competitiveness at the center, Long said.